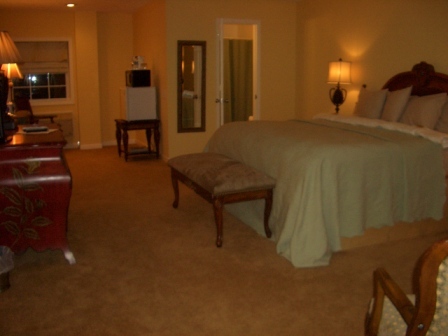 Max Occupancy: 2 Plantation King offers the feel of the plantation. Open, light and airy. Southern Hospitality at its best.